Thank you! Your enquiry was successfully sent. We'll be in touch shortly. 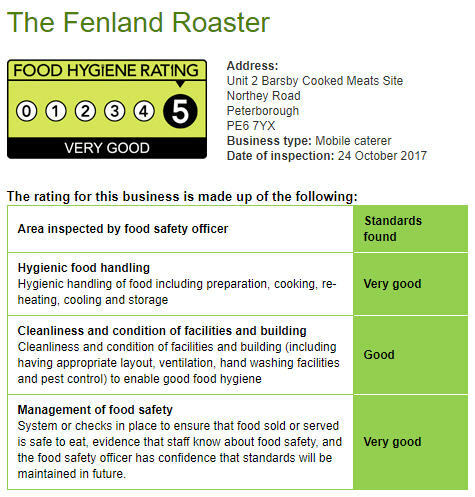 © Copyright 2017-9 The Fenland Roaster. All Rights Reserved. Privacy and cookies.